Why Choose QEye & QShooter Combo ? 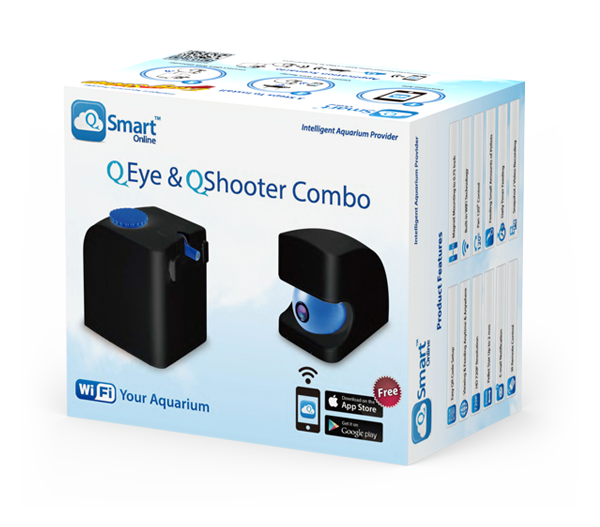 QEye & QShooter Combo, an aquarium interactive system, allows you to enjoy a live feeding show from your smart device. It is easy to install and use. You can watch and feed the aquarium inhabitants with various feeding modes at anytime from anywhere. 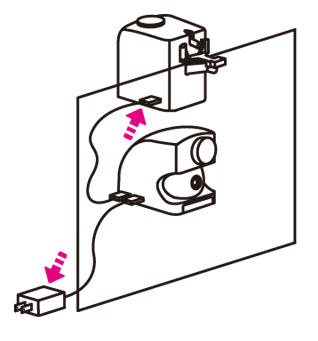 Furthermore, it can also function as a real-time surveillance system and make automatic feeding when you are away. You can also share your aquarium online by taking a photo or record a video via QSmartOnline app. Also, you can invite your friend to watch the live video streaming of your tank.